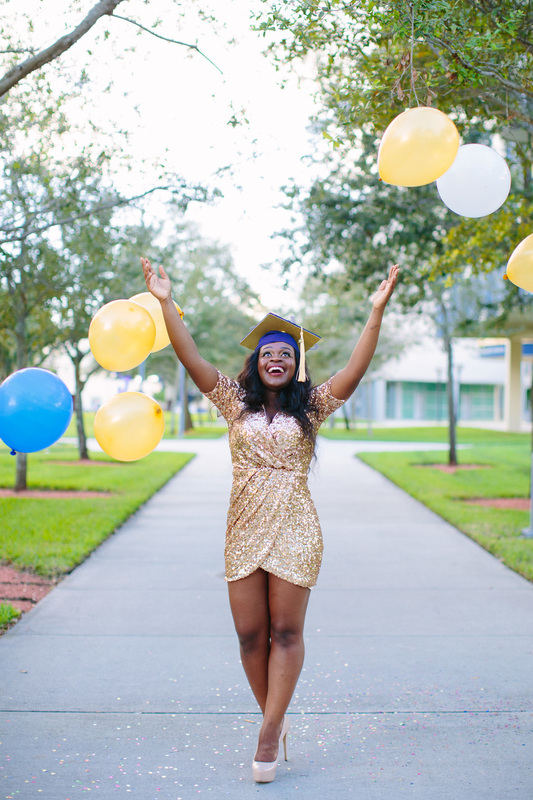 Graduation season was beautiful in Miami and I was able to shoot my first on campus Graduation session. Meet Widline. She is as beautiful inside as she is outside. What a joy it was to help her celebrate such a special day! Congratulations!